Bugtraq system offers the most comprehensive distribution, optimal, and stable with automated services manager in real time. This distribution based on the 3.2 and 3.4 kernel PAE has a huge range of penetration, forensic and laboratory tools. 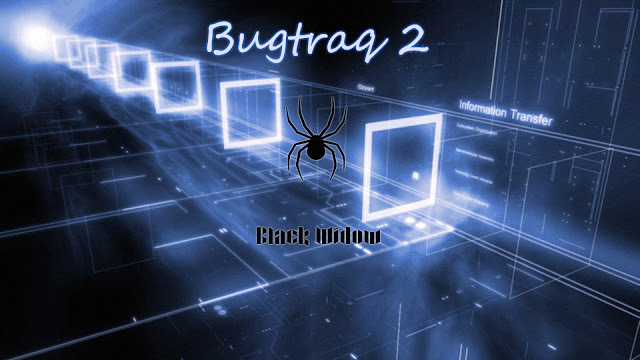 Bugtraq is available with XFCE, Gnome and KDE based on Ubuntu, Debian and OpenSuse. The systems are available in 11 different languages. You can install our distribution from a Live DVD or USB drive. Depending on your desktop environment, the features vary. The minimum requirements are based on XFCE.